Important update: Our Op shop has closed however Jannah Road Charity is still operating. 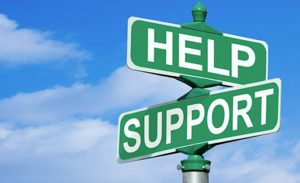 We will continue to operate as an online store and support our community with the same projects. Thank you for your continued support. 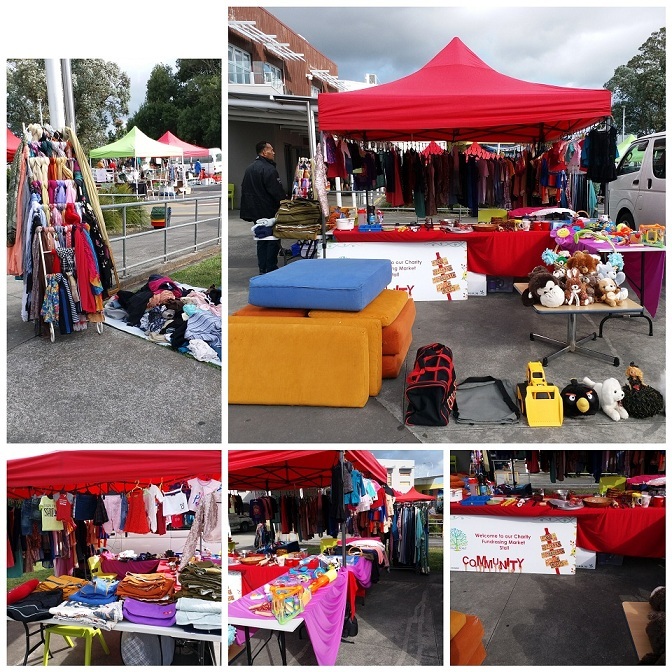 Our main service to the public currently is an op shop which is located in Mt Roskill. We offer the best quality second hand and brand new items at the cheapest prices. We have a range of branded clothes & shoes for men, women and children. We also have kitchenware, household items, electronics, bedding & linen, home decor, toys & books, and so on..
As we are Muslims Alhamdulillah (all praise to God), we do our best to provide the most affordable Islamic items to help our Muslim community such as scarves, undercaps, prayer hats, Qur’an cd/dvds, alcohol free perfume (Attar), wall hangings, etc. If you would like to support our shop you can simply donate your best usable, clean and sell-able items. We appreciate your help and support to our charity. May Allah-swt (God) bless you and your family. With Allah’s (swt) help, we have begun to assist families who need support with clothing, food and money. 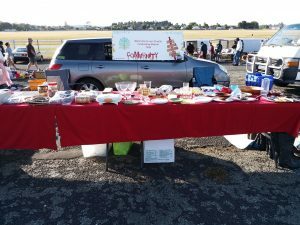 Thanks to all who have donated so generously. 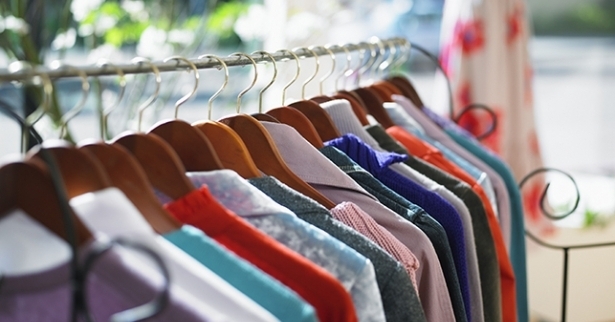 We do appreciate your good quality clothes, items and non perishable foods. Please keep your hearts open and donations flowing inshAllah. Jannah Road Charity holds stalls at Wesley Community Center on Tuesdays and Fridays. Also we can be found at the Avondale Market on Sundays. 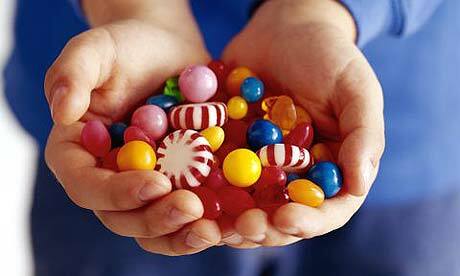 Please note that with our limited resources, we are not present at these markets on a weekly basis. We do our best to be there when we can. Please see us there if you are interested as the best bargains are available at the markets. We appreciate your support towards our fund raising for on going projects. 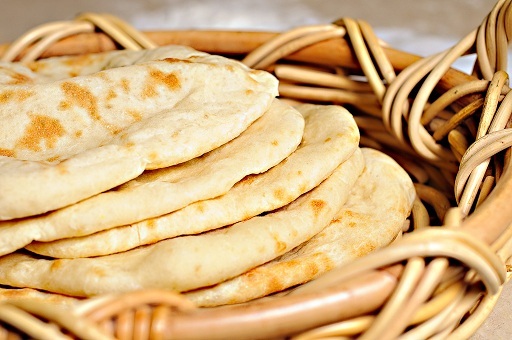 Due to the shop been closed, Naan bread distribution will be discontinued. However, we will continue distributing some hot meals to those who need it. 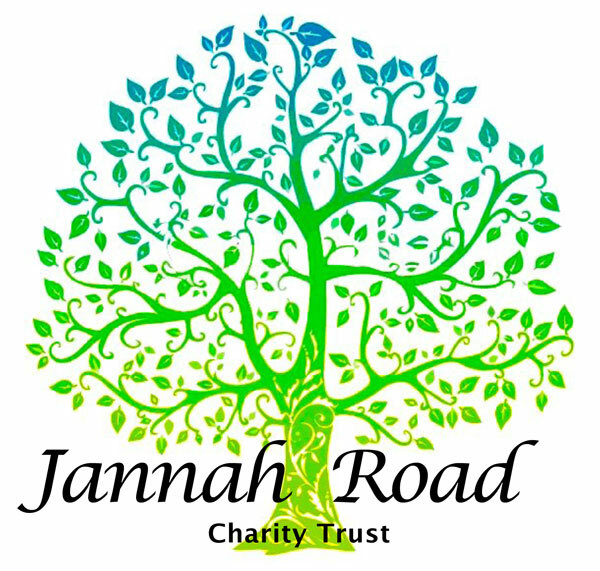 As a charity we like to share or give “IKRAM” some small food items from the Jannah Road Op Shop such as sweets, biscuits, dates, naan bread or juice to the community. We have started on Friday at Juma (4th September 2015) fortnightly, with Naan bread, Alhamdulliah. To date, we have handed out 3485 Naan bread from our Op Shop.